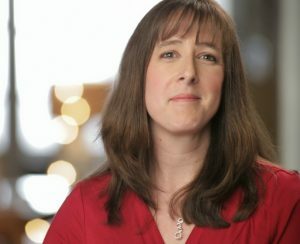 You are here: Home / Recipes / Dessert / Need Honey Recipes? 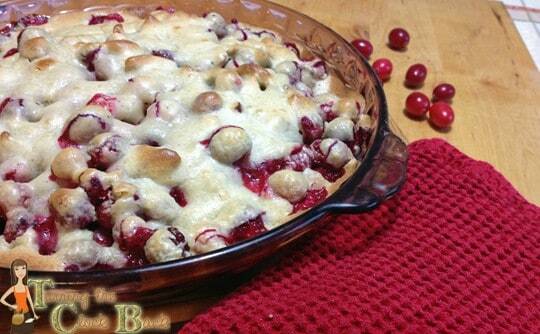 Try this Cranberry Pie! This post about honey recipes has been inspired by products I received for review at no charge. All opinions expressed here are my own. This post contains affiliate links which means that if you click on the link and make a purchase I will receive a small amount of money to put towards my blogging adventure. When I was growing up, my uncle used to keep bees. Every summer when I went to visit I was fascinated with the hives and would spend hours just sitting (far away!) and watching the bees come and go. My uncle showed me his equipment for processing the honey and I loved to sit and much on a piece of honeycomb whenever I got the chance. Honey is such a simple sweetener with almost no processing needed to bring it from hive to shelf. It is the only food that actually NEVER goes bad! I thought it was a bit of a coincidence when I received some organic honey and a honey cookbook in the same week to review! I am pretty sure I was meant to be creating some honey recipes this month! White Forest Organic honey from Golden Blossom is sourced from the White Forest in Northeastern Brazil. In 1989, the local Catholic Diocese sponsored a beekeeping instructional program that has established hundreds of new beekeepers in this area. From January to May it gets a significant amount of rainfall and is lush with a number of exotic wildflowers, perfect for honeybees. What I found most fascinating about the beekeeping in this area is that they have successfully adapted Africanized honeybees, the so-called “killer bees”, to making honey commercially! If you are looking to create some new honey recipes you should definitely head over to the website and check out this organic honey. It has a mild flavor and is deliciously sweet. I admit, I licked the little bowl clean when I was done with the picture! Tucked within the pages of The Fresh Honey Cookbook are hundreds of pages worth of honey recipes. You can check out my review if you want to learn more about it. Seeing as we are in fall and everywhere I look I am finding cranberries I decided to try the very simple recipe for Elsie’s Cranberry Pie. This is not quite a traditional pie as it does not really have a crust. Regardless, the tart cranberries with the sweet honey sounded like an appealing combination and it was incredibly simple to make. 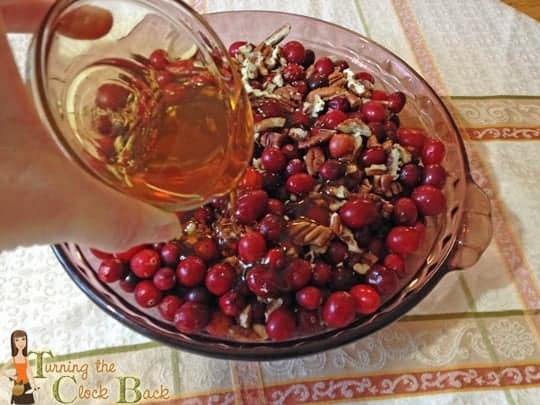 If you are looking for honey recipes, this one is perfect for a Thanksgiving meal. Serve with a bit of vanilla ice cream on top and you will have a table full of happy guests. Note: I did think the pie was a tad bit tart, even with the honey. The addition of a few apples into the pie might be a good balance or make sure you serve with some ice cream or sweet whipped cream for a bit of added sweetness. It was very tasty, though, and I love the pop of the cranberries when you bite into them! 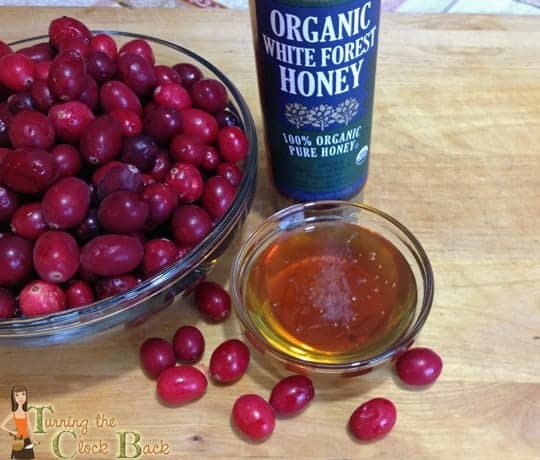 If you are looking for unique honey recipes, this cranberry pie is perfect. Tart cranberries, sweet honey and simple to make. Beat the eggs in a medium bowl until light lemony in color. While still beating, add the remaining 1/4 cup honey, the flour, and the melted butter. Mix thoroughly. Spread the mixture on top of the cranberries. Let cool slightly and serve while still warm. Top with vanilla icecream if desired. What are your favorite honey recipes?